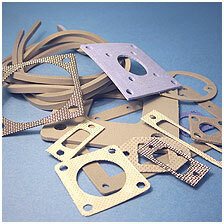 The company to call when you need specific EMI Shielding solutions & expect the highest standards of customer service. Shielding Solutions are accredited to ISO 9001:2015 and with our products being produced at our manufacturing facility and UK headquarters near Braintree in Essex along with our in-house design, development, engineering and manufacturing capability means that we can maintain control over the entire production process to ensure the highest levels of quality and reliability. We Pride Ourselves on Excellence in Customer Service. At Shielding Solutions we pride ourselves on a reliable, fast and efficient service, concentrating on our customers’ needs and delivery requirements as well as providing quality EMI Shielding, environmental and thermal shielding products. From enquiry to delivery we recognise the importance of providing prompt responses and on time delivery. We will always endeavour to react quickly to urgent requirements that may arise in your business. Combinations of material and process technologies to create a unique shielding ‘package’. 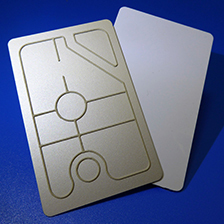 Improving the level of shielding in standard electronic products or devices. For example we can significantly improve the performance of devices such as microwave amplifiers, filters, circulators etc. Guidance with best shielding design principles, supported by our fast prototyping service. If involved early on in your product design it is possible to ensure that the most appropriate materials are specified for your application. Overall this will save you both money and time by shortening the design cycle and minimising the cost of shielding that is used. We can provide ready to fit subassemblies that incorporate EMI shielding and environmental seals, particularly those that incorporate components fitted with conductive adhesives or form-in-place gaskets. The testing of your product. This can range from advice and assistance with design, effecting modifications and incorporating various shielding components, through to our involvement in the entire approval process. 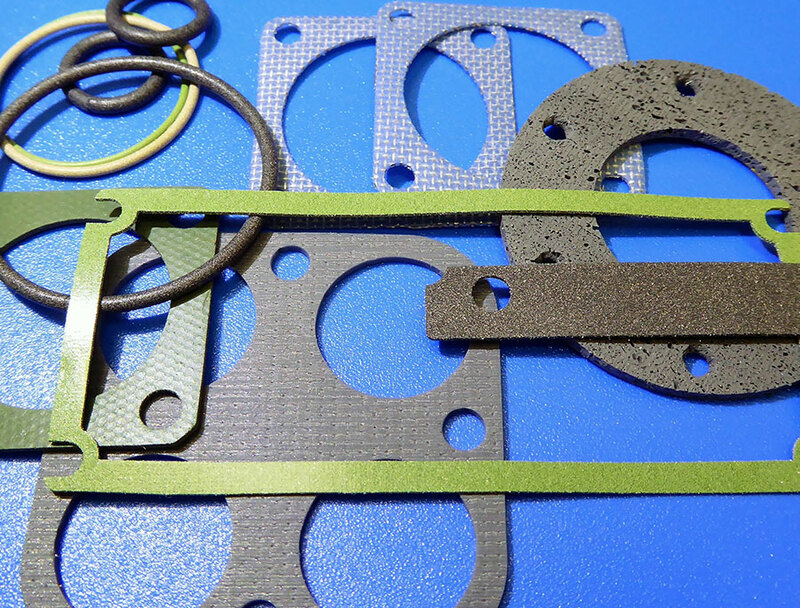 We have ‘state of the art’ equipment coupled with the necessary expertise in programming and material formulation that allows us to apply EMI shielding and environmental gaskets directly to plastic or metal parts. 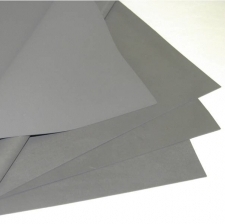 This also enables rapid turnaround form-in-place samples and shielding prototyping work. We have the facilities to produce small volume, high quality conductive painting. We spray the paint directly on to primed or treated metallic or plastic parts either on its own or in conjunction with another of our products to offer you a complete solution. We will project manage associated products, processes and test requirements to provide a ‘One Stop’ service.